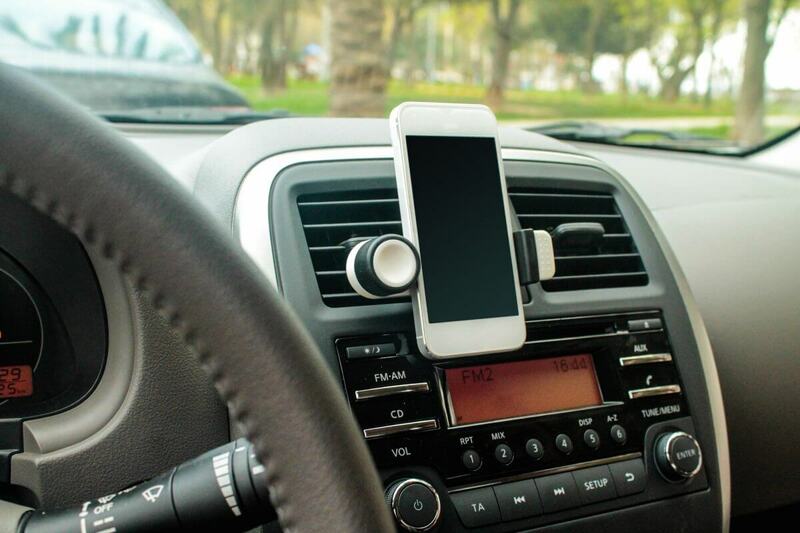 Cell Phones – Nearly everyone has a cell phone, and these devices are a growing cause of motor vehicle accidents. Performing any task on a cell phone, such as texting, calling, and watching videos greatly increases the risk of car accidents. Eating – For people with busy schedules, it can be difficult to find time for a meal, but eating while driving is not the answer. Eating while driving takes your hands off the wheel, which can greatly increase the likelihood of roadway accidents. Personal Grooming – Personal grooming should be done in the bathroom, or at the very least, not while you are driving. Tasks like brushing your hair, brushing your teeth, or putting on makeup are incredibly dangerous to do while driving. Adjusting Settings – The best time to adjust a seat or mirror is before you hit the road. If you find you need to make an adjustment and you are already on the road, pull over to a safe spot to make necessary adjustments. Talking To Passengers – Many people fail to realize that cognitive distractions are just as dangerous as other distractions. You might have your eyes on the road and hands on the wheel, but if your mind is elsewhere because you are talking with a passenger, you can easily cause an auto accident. For many people, driving has become second nature, and can be done almost absentmindedly, but this is extremely dangerous. Any type of distraction – from daydreaming to using a cell phone – can have deadly consequences. Distracted driving accidents often involve more than one car, meaning a driver’s decision to text and drive could have deadly consequences for other drivers on the roadway and nearby pedestrians. There is no excuse for distracted driving. It puts everyone on the roadways at risk. Drivers who distract themselves while driving can be held legally accountable for their reckless and negligent actions. If you or someone you love was hurt in an auto accident, the Nashville distracted driving accident attorneys at Whitfield Bryson & Mason LLP can help. Contact us today for a free consultation to discuss your legal options. We only work on a contingency fee basis, meaning there is no upfront cost for working with us, and you don’t owe us anything unless we help you recover compensation.